Vertical filing cabinets for your office or home office storage. 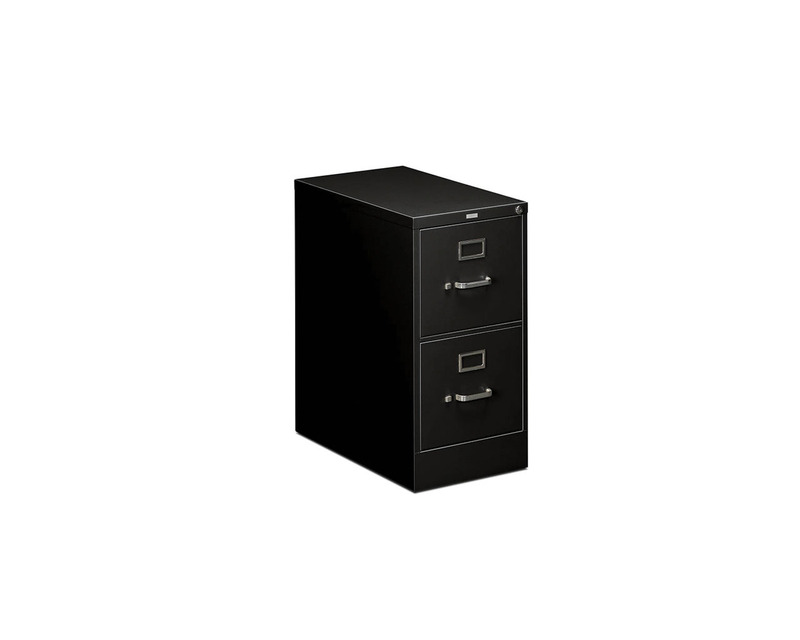 Keep your important papers and documents off your desk, organized and securely filed away. Hon filing cabinets are functional and come in a choice of colours.